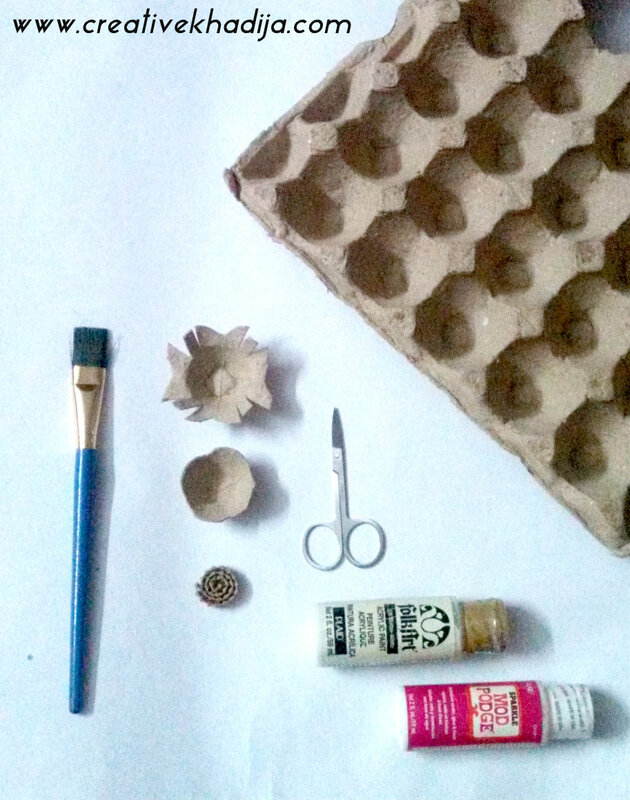 You can make many of egg carton flowers with one tray, then use these to decorate your gift boxes or other crafty ideas with my upcycling projects. 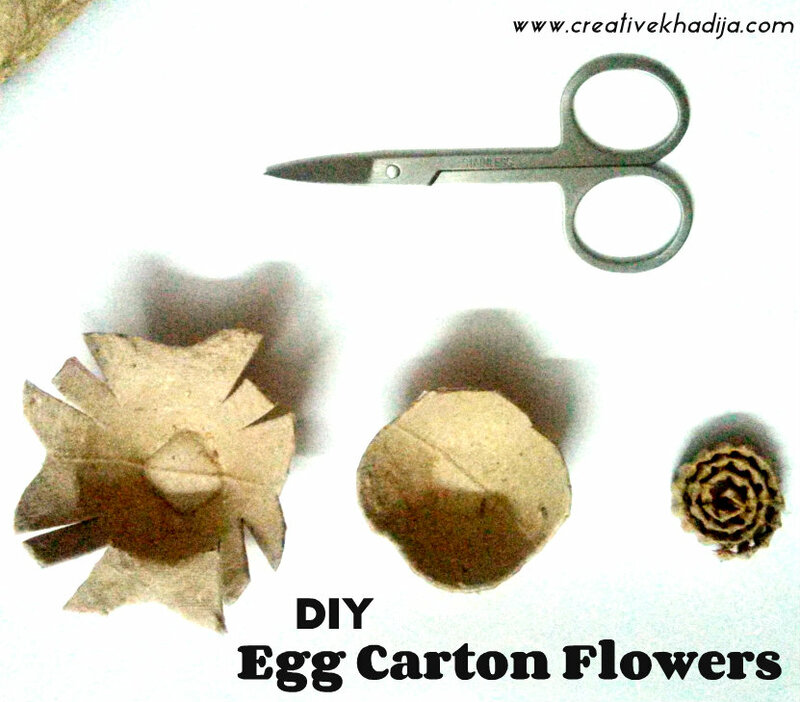 Cut two of egg carton cups neatly with sharp scissors, one big and the other small, keep the small cup edges round then make bigger ones some cuts for giving it a flower petal shape. Paint it well & let it dry. 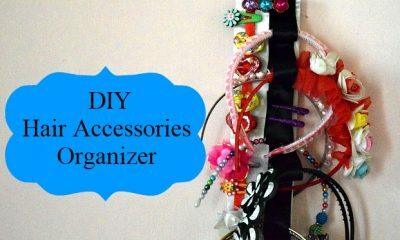 Arrange both cups & fix with hot glue gun properly. For making the center bud, I cut a strip of the packing sheet (you can see here) & roll it by pasting glue, then fix it in the middle of paper flower. 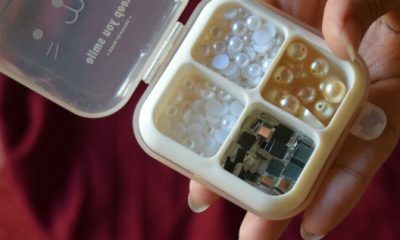 And its DONE.. you may use some mod podge sparkle formula to make some shimmer and shine. 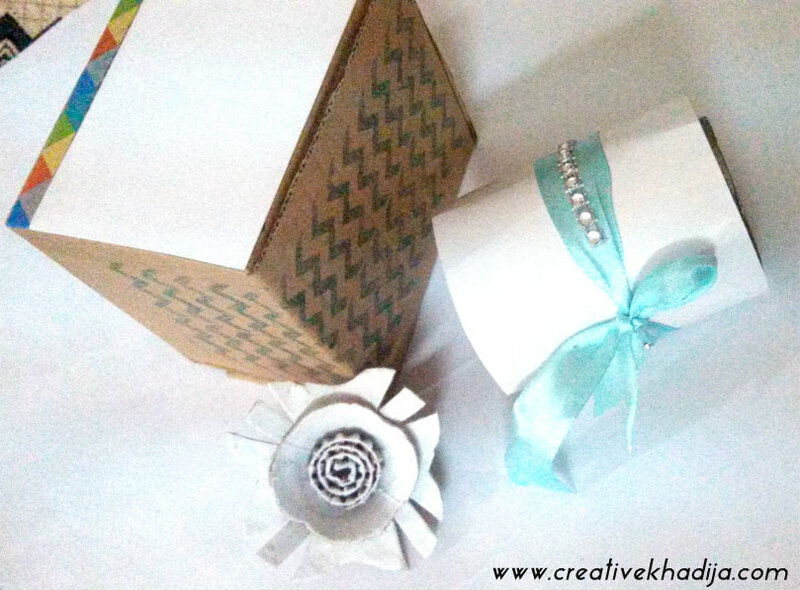 You can use the flower for decorating your gift And when you are going to giveaway something, you might fix this flower with the gift box, there are many other options to decorate arty crafty thingies with these, If you will remember, once I decorate a frame borders with recycled Styrofoam flowers. you can design any wall art with these as well. 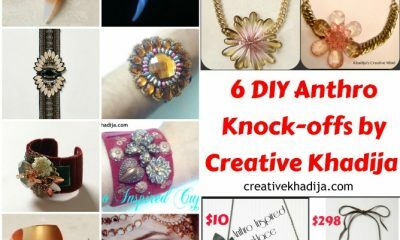 so many options and so much fun with an easy craft idea. 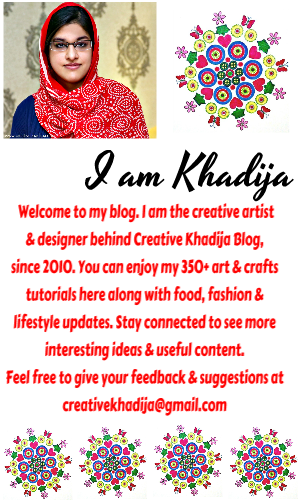 You can have a look at all of my recycling ideas and tutorials. There are so many ways to clean the garbage and reuse ordinary things. 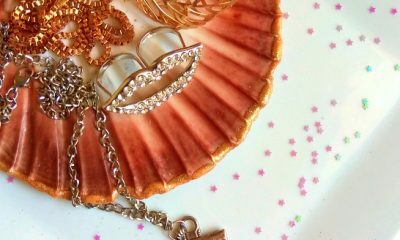 I enjoy making something with ordinary thingies, although my mother don’t like my this habit of reusing & recycling. hehe.I enjoy making things beautiful again. no matter if they are chipped or cracked (crockery items etc) Its fun to create arty crafty things with used materials. I hope you will like my idea, be sure to give it a try & let me know (show) what you have done! I would love to see your version. it’s adorable! And you know the recycled crafts are my favorite. I really love the little rolled center of the flower. You know you make things look so effortless… That is very well done.. 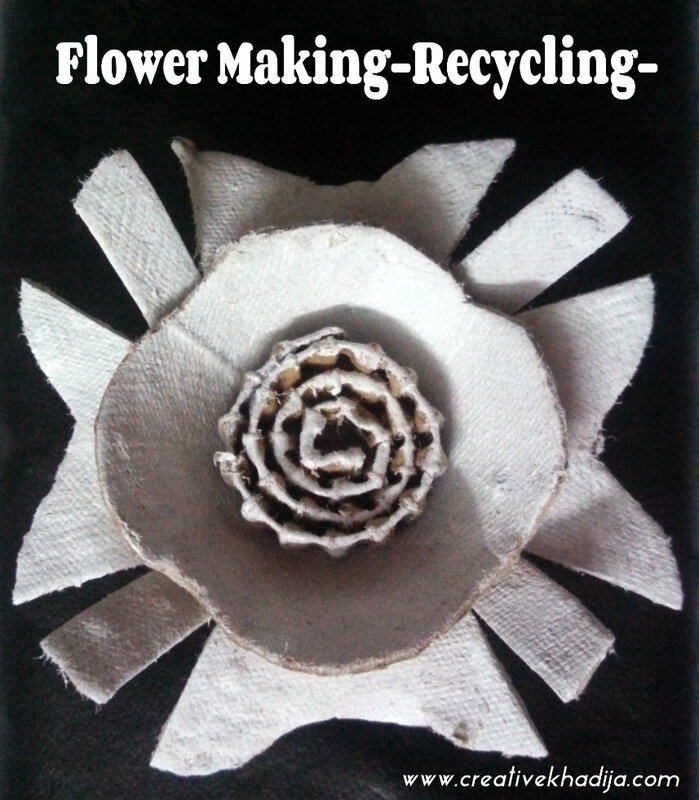 Recycling is always good, and when we get to do artistic or craft projects I think it’s even better. This is something we can do with little kids and they enjoy it so very much. Thank you for sharing and have a lovely rest of the week. 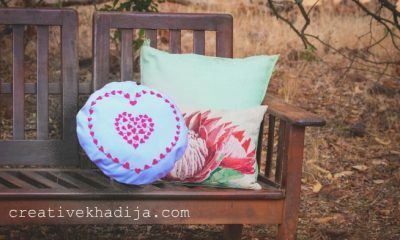 I love seeing crafts from recycled items. A nice way to use egg cartons. I love this idea…I love to recycle too!! Hey I would love for you to share your stuff on My 2 Favorite Things on Thursday Link Party!! It’s still open!! What a creative idea! I love the layering that you have done! Thanks for sharing it with Share Your Cup. Wow that’s so creative,, I love recycled diys!